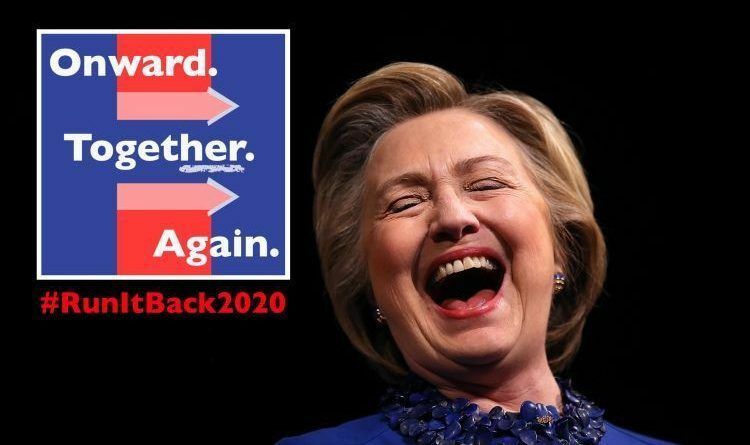 But it seems that she doesn’t mind another shot at the title and she is reportedly planning 2020 elections! Under the message line, “horrific,” she wrote June 18: “This is a moral and humanitarian crisis. Every one of us who has ever held a child in their arms and every human being with a sense of compassion and decency should be outraged.” She said she warned about Trump’s immigration policies during the 2016 campaign. We all know what Hillary is and was for years. Time and patience will uncover the depth of how much damage Hillary has done to our Republic. This is why she should be jail, purged of all the stolen money that the Clintons has ripped off the citizens of the U.S., placed in prison and throw the keys away. It will be nice to have her as an opponent in 2020!